You are this universe and you are creating it in every moment. What would it be like to go to sleep and never wake up? The most frightening thing about death is that there might be something beyond it, and you dont know what it is. Everybody is fundamentally the ultimate reality. Not God in a politically kingly sense, but God in the sense of being the self, the deep-down basic whatever there is. Every individual is an expression of the whole realm of nature, a unique action of the total universe. This fact is rarely, if ever, experienced by most individuals. The reason why certain people turn to philosophy, why I became a philosopher, since I was a little boy, I always felt that existence as such was weird. I mean, here we are. Isn’t that odd? What is it! This thing, this happening, called existence? You ask that question long enough, and it suddenly hits you, that if you could answer it, you wouldn't know what terms to put the answer in. We classify, always, to give an answer to the question, what is it? And when you classify, you distinguish. An inside group from an outside group. But so what we want to know is what is the group of all groups? Well we can't imagine what the outside would be, so we can't answer the question. What is it? What you are basically, deep, deep down, far, far in, is simply the fabric and structure of existence itself. So, say in Hindu mythology, they say that the world is the drama of God. God is not something in Hindu mythology with a white beard that sits on a throne, that has royal perogatives. 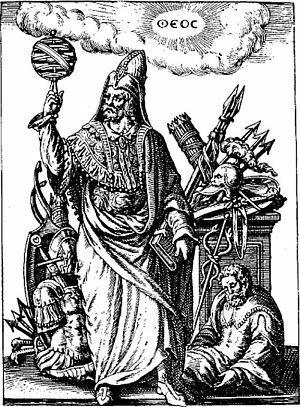 God in Indian mythology is the self, Satcitananda. Which means sat, that which is, chit, that which is consciousness; that which is ananda is bliss. In other words, what exists, reality itself is gorgeous, it is the fullness of total joy. 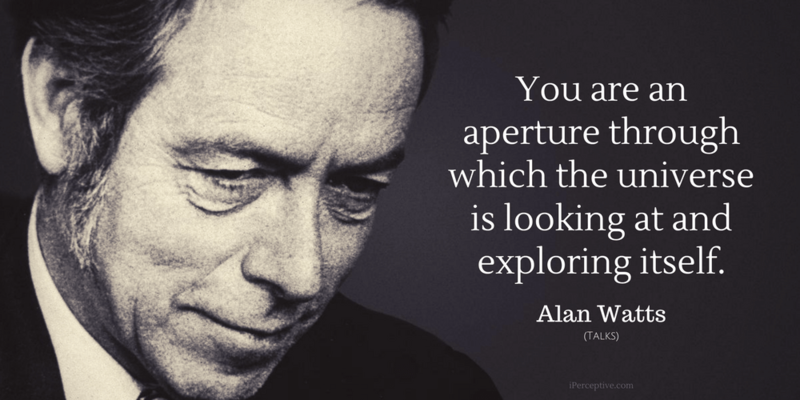 Alan Watts was a British philosopher, author and speaker. 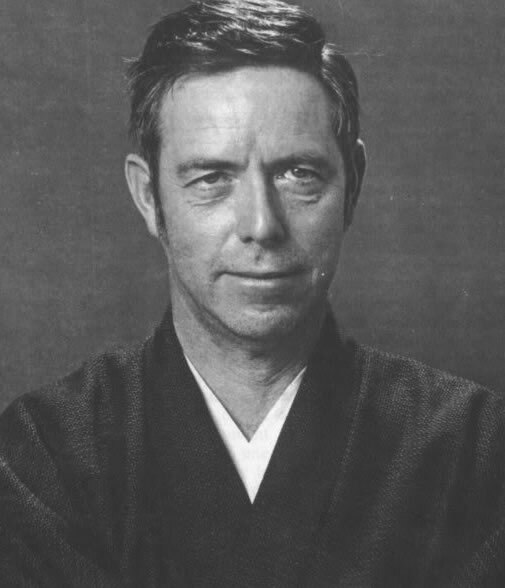 He is best known for his work and lifelong dedication to the study of Eastern philosophy.